Dermalex Hand Cream Duo 2nd At -50% 2 x 75 ml cream order online. 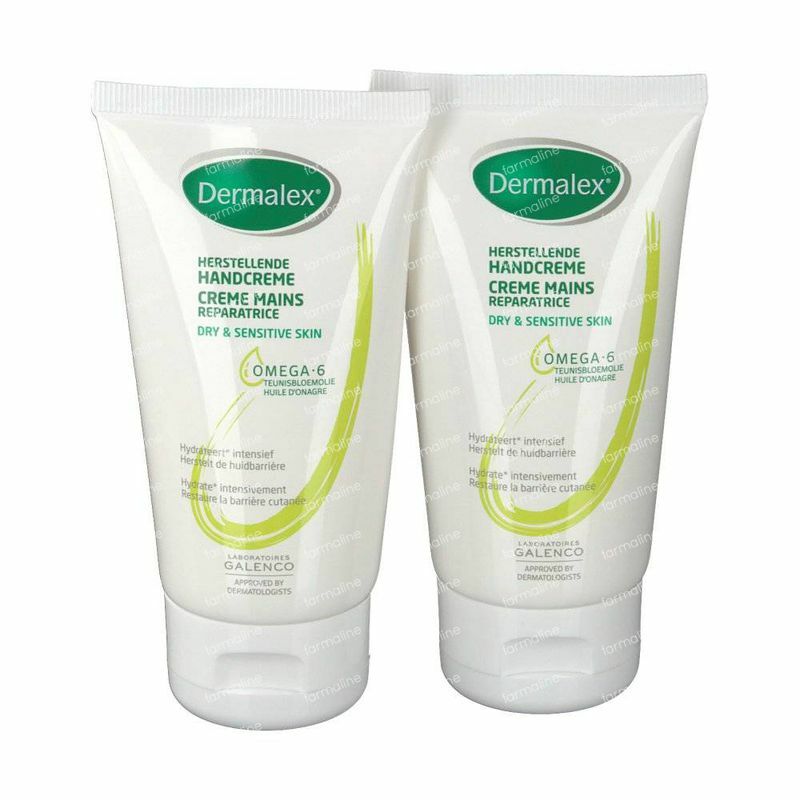 Dermalex Repairing Hand cream hydrates, protects dry and sensitive hands and keeps them supple and soft. 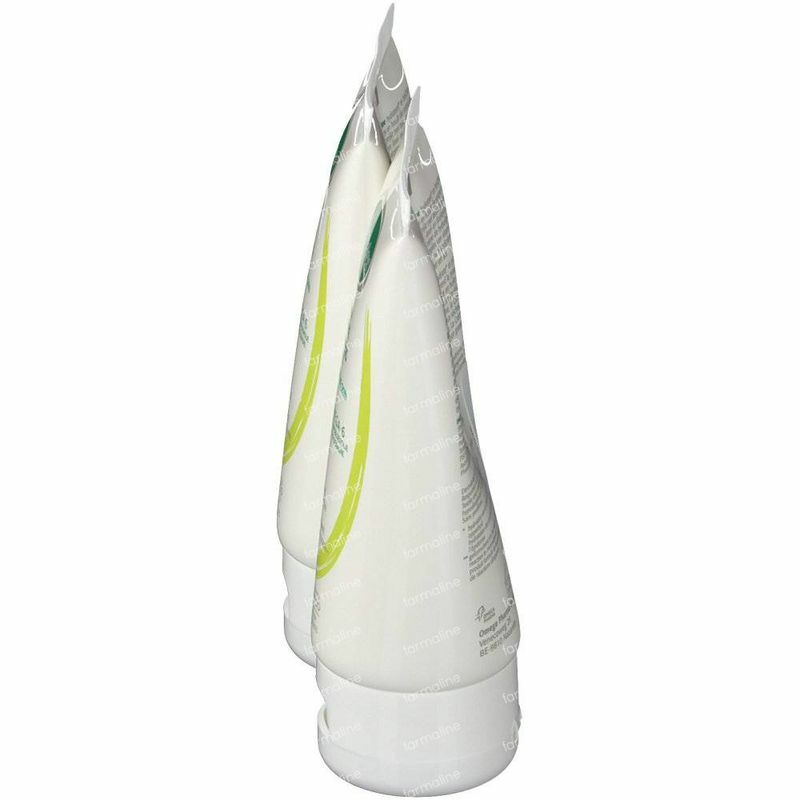 Contains high concentration of poly unsaturated fat acids: 70% linolacid. 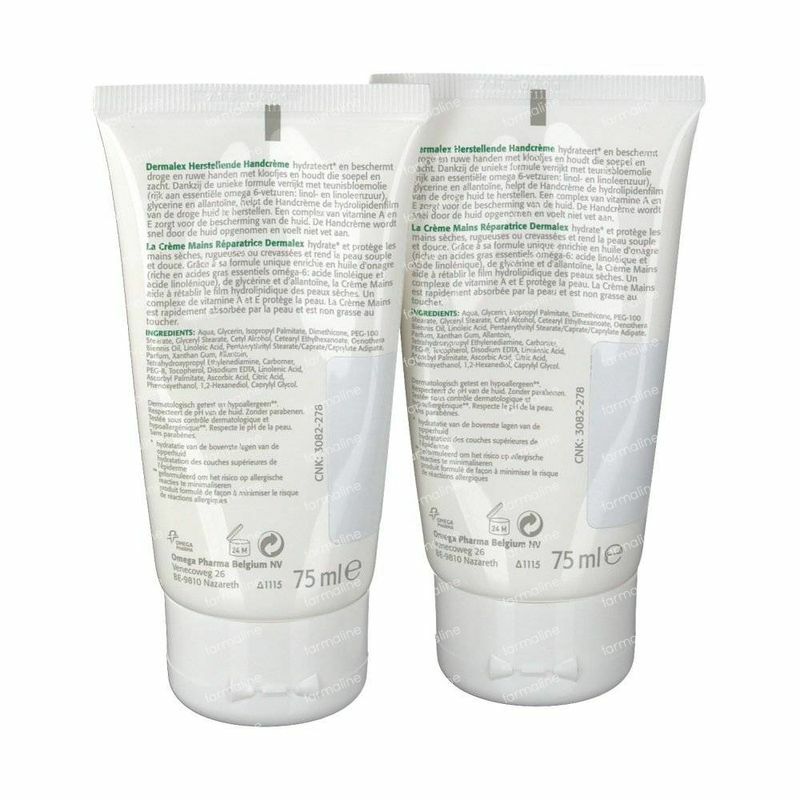 ± 10% linoleen acid. Is absorbed rapidly by the skin and reduces the T.E.W.L. (moisture loss by the skin). Respects the pH of the skin. Without parabens, neither preserve middles. Hydration of the top layer of the skin. Formulated to minimize the risk of allergic reactions. 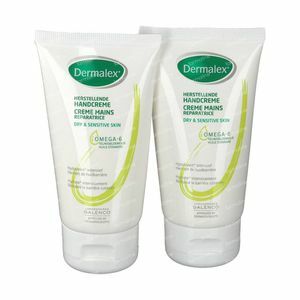 A complex of vitamin A and E cares for the protection of the skin. 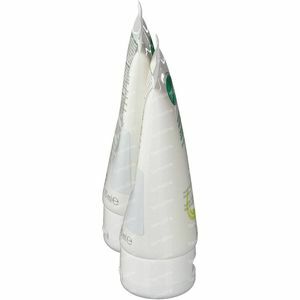 A complex of vitamin A and E takes care of the protection of the skin. Dermatologically tested and hypoallergenic **. Is quickly absorbed by the skin and does not feel greasy. Apply the cream every morning and evening. 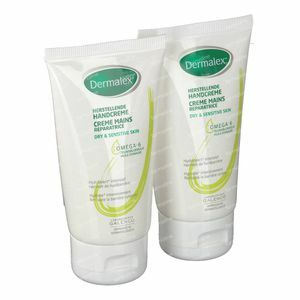 Do you have a strong dehydrated skin, then use the cream multiple times a day. After opening the package, 12 months preservable. Aqua, Glycerin, Isopropyl Palmitate, PEG-100 Stearate, Glyceryl Stearate, Oenothera Biennis Oil, Dimethicone, Cetyl Alcohol, Cetearyl Ethylhexanoate, Ethyl Linoleate, Pentaerythrityl Stearate/Caprate/Caprylate Adipate, Parfum, Tetrahydroxypropyl Ethylenediamine, Carbomer, Isopropyl Myristate, Allantoin, PEG-8, Triticum Vulgare Germ Oil, Tocopherol, Disodium EDTA, Ascorbyl Palmitate, Retinyl Acetate, Retinyl Palmitate, Ascorbic Acid, Tocopheryl Acetate, Citric Acid, Dichlorobenzyl Alcohol, 2-Bromo-2-Nitropropane-1,3-Diol. Active elements Oenothera Biennis Oil (Evening Primrose Oil). I am satisfied. I bought it cheaply. It seems to fit my child. I am satisfied. I bought it cheaply. It seems to fit my child. I am satisfied. I bought it cheaply. It seems to fit my child.